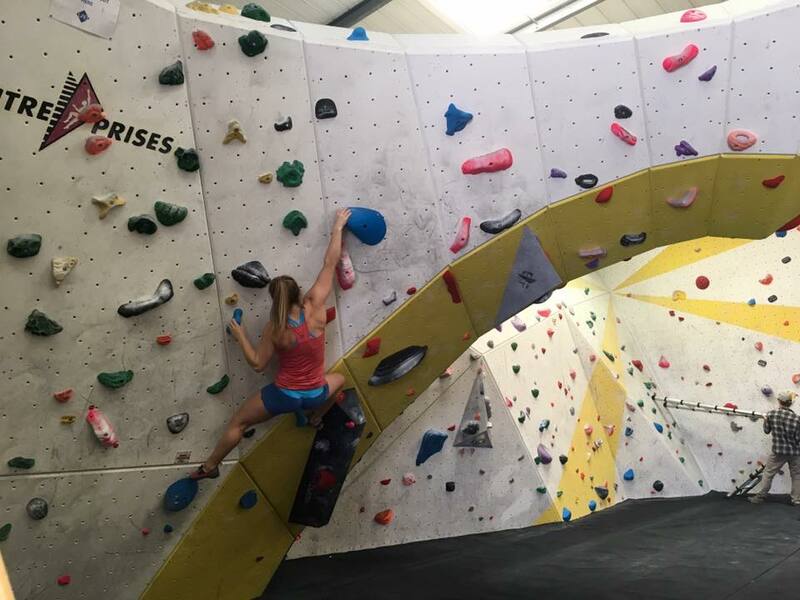 With a lot more new climbs recently set it’s been an exciting week down at The Climbing Lab. Our in-house setters reset Oranges V0 -V2 with some interesting moves and a rather testing overhanging meanie, see what you think. 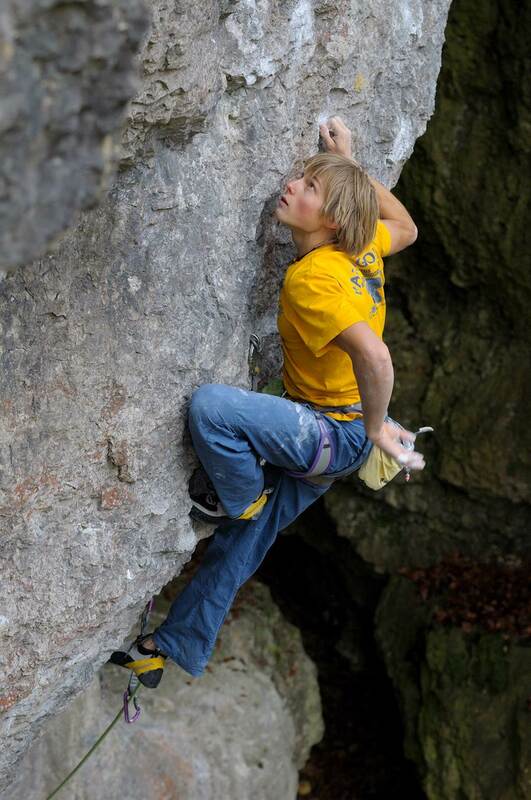 And Joe Swales took the Black set V5 – V7 and created some accessible and more challenging climbs to get your teeth into. Upcoming in the next Reset are Purples and Pinks, get any projects dialled in the next several days to avoid disappointment. Get ready to streeeetch and improve your climbing game, Yoga at The Climbing Lab is coming at you in new and interesting forms. Firstly our ever popular Tuesday Yoga sessions have grown to include Dynamic Yoga 6 – 7.30pm and Climbing Focused Yoga 8 -9 pm which will include calisthenic inspired exercise alongside yoga postures.